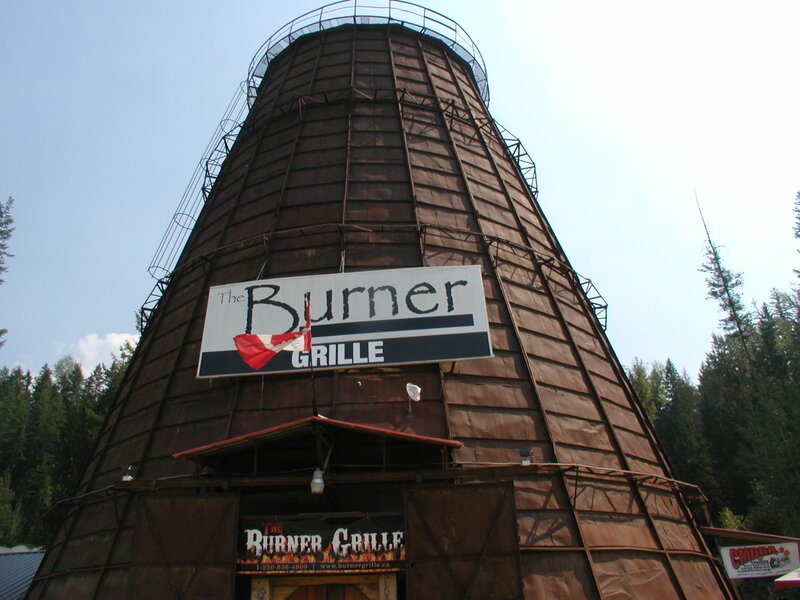 The Burner Grille is located at 4260 Oxbow Frontage Road, Malakwa, B.C., right on TransCanada Highway #1. It features home cooked meals, including home made burgers, home cut fries, hand cut steaks, delicious soups and a one of a kind ambiance. Open every day of the week from 11:30 a.m. to 8:00 p.m. When visiting the Malakwa area, be sure to stop in for a wonderful home cooked meal.